Crazy Aaron’s® new SCENTsory Putty™ goes way beyond scent to invoke a total sensory experience like no other. 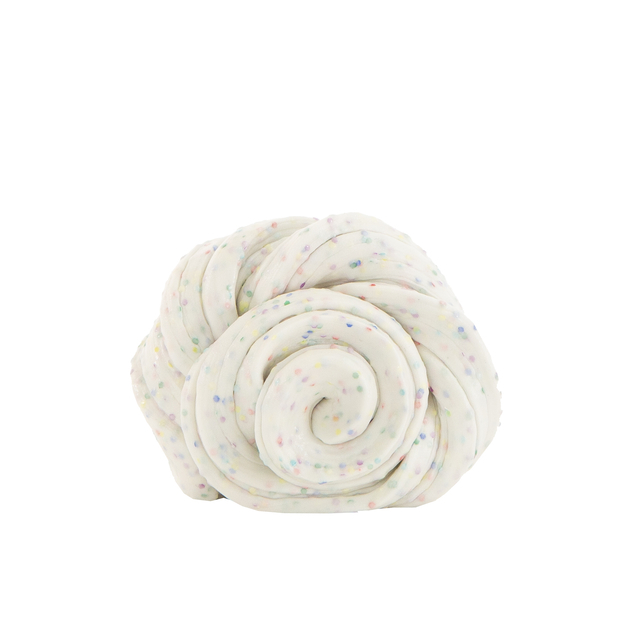 Indulge your senses with the velvety soft touch, the dynamic look, and the wonderful scent and discover just how amazing SCENTSory putty can make you feel. Available in 6 unique colours and scents. As always, Non-Toxic, Made in the USA. 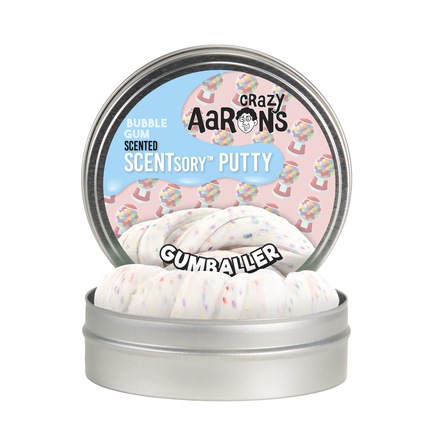 Crazy Aaron's SCENTsory Thinking Putty from Thinking Putty on Vimeo.